Norma Jean DeVoe died March 27, 2019 peacefully at her home after a long, courageous battle with cancer. Norma was born August 20, 1945 in Holdrege, Nebraska to Edwin H. and Naomi Rose (Carskadon) Mohr. She joined an older sister, Karen Ann, who was their only other child. The family moved to Idaho shortly after her birth and resided in Jerome and Twin Falls area until she was five years old. Her father then went to work on road construction and the family traveled all over Idaho and lived in Dexter, Oregon; Polson, Montana; and Sparks and Owyhee, Nevada. Norma loved the adventures and activities of each new town that they lived in and enjoyed making new friends wherever they went. When she started the ninth grade the family settled permanently in Twin Falls and she finished her school years there. 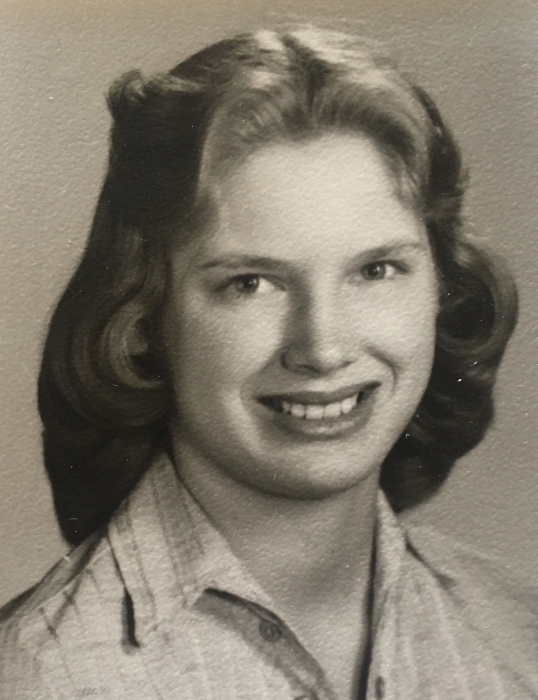 She graduated from Twin Falls High School in 1963. During the last three summers of her high school years, the family spent the summers in Mack Inn, Idaho where her father was working on building a road. She truly enjoyed spending time there fishing and sightseeing. In 1964, she married James Glenn and they adopted a daughter, Heather Dawn, and had a son, Jeffrey Lane. They were late divorced. In 1971 she married Allan “Ted” DeVoe and together they raised her two children. The family lived in Burley and Ketchum before settling in Jerome in 1985. Norma worked at several different jobs during her early years and finished her career with 27 years in the newspaper business. She retired as Assistant Controller for the Times News in 2013. Norma was preceded in death by her parents; her husband; and her brother-in-law, Don Nedbalek. 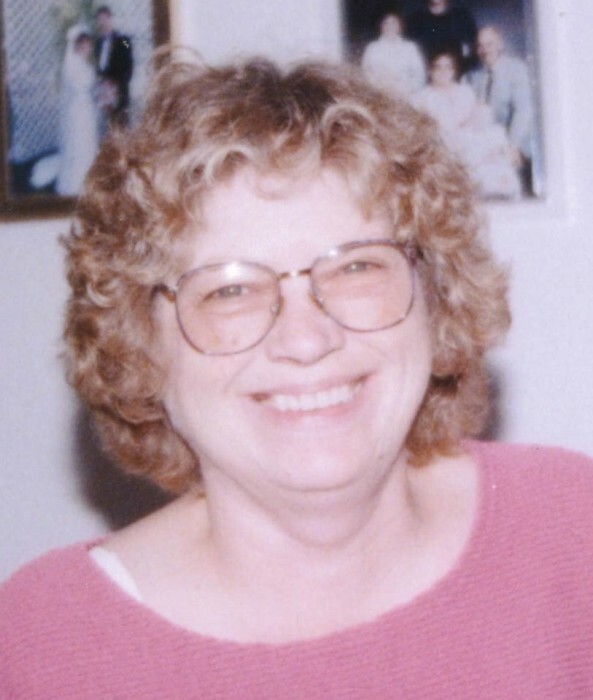 She is survived by her children, Heather (Paul) Willis and Jeffrey (Jeaneth) Glenn; four grandchildren; six great grandchildren; and her sister, Karen Nedbalek. Funeral service will be held at 2:00 pm, Monday, April 1, 2019 at Farnsworth Mortuary, 1343 S Lincoln Ave, Jerome. Graveside service will conclude at Jerome Cemetery. In lieu of flowers, the family suggests a donation to the Jerome Animal Shelter or the Twin Falls Humane Society in Norma’s memory. Memories and condolences may be shared with the family on Norma’s memorial webpage at www.farnsworthmortuary.com.